Kroger Procurement will begin creating purchase orders for the Ralphs’ storage facilities. You need to update your ship/to tables with the new ship/to locations and duns numbers. Also, be sure to include the correct ship/to duns information on any EDI invoices transmitted to Kroger. 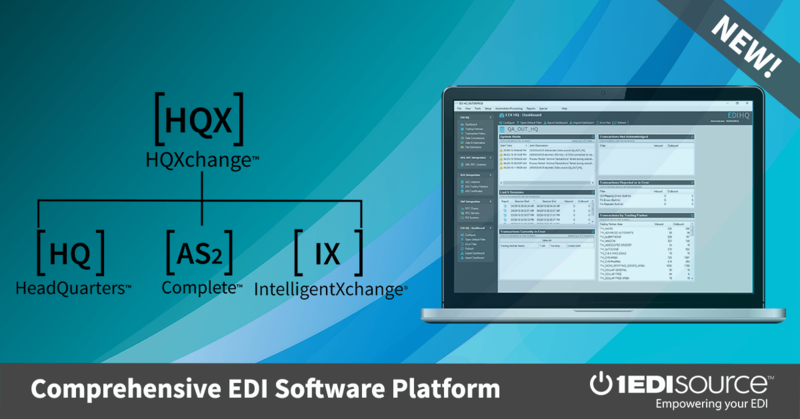 Contact 1 EDI Source to learn more about this Kroger EDI Update.